Lami Angela Ahmed is a social service enthusiast, a hardworking achiever and a fulfilled family woman. She is a philanthropist who always desires to lessen the burden of the sufferings of poor people around her. and Certified Institute of Development studies. 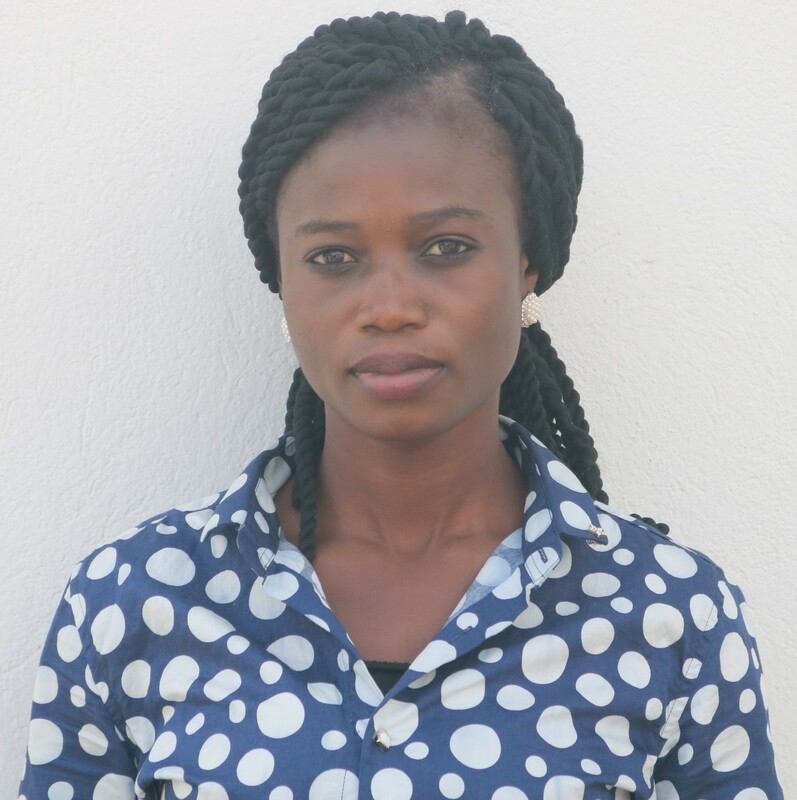 Lami Angela Ahmed is a social service enthusiast, a hardworking achiever and a fulfilled family woman. She is a philanthropist who always desires to lessen the burden of the sufferings of poor people around her. She is a well-educated personality and graduated in marketing as her 1st degree and having 3 masters’ degree in Managerial Psychology, Business Administration and Social Works. She is a member of the Nigerian Institute of Management, African Business School, Institute for Social Work and Geriatric studies and Certified Institute of Development studies. Lami Ahmed is a social worker, well-travelled and a member of the International Association of Lions Clubs where she rose through the ranks of leadership to become the Multiple Council Chairperson MD 404 Nigeria (Number One Lion) 2018/2019. She is an advocate of human right, justice, equity and peace. Mrs. Lami Angela Ahmed is a business guru and an administrator who has excelled in many offices of high responsibility. Her passion and commitment to helping the less privileged has motivated her into forming a Non-Governmental charity organization called Lift Up Care Foundation (LUCAF) to cater for the needs of the less privileged focusing on women, girl child, youth and the aged groups. She is a lover of sport and great golfer who also rose to the position of Lady Captain of the prestigious IBB International Golf and Country Club. A result-oriented community development practitioner; experienced in providing administrative support to complete projects. His outstanding strengths include leadership, communication, facilitation and influential. A trained nutritionist with biochemistry background specialized in planning, monitoring, appraising and reviewing job contributions and making changes necessary to increase productivity. Knowledgeable in disseminating project information/updates to project stakeholders, monitoring the progress of projects, developing and maintaining project deliverables, budgeting, gathering and inputting data into relevant database. More so, Mister Idris Ozovehe Muraina has been involved in HIV/AIDS, Comprehensive VC Programming, Maternal & Child Health Care Programs, Malaria Initiatives, Community Mobilization, Proposal Development, Field Research, Capacity Building as well as in the Selection, Orientation, Coaching and Training of employees for over ten (10) years in social development field. His proven experience in planning and implementing community-based projects puts him as a dazzling asset to Lift Up Care Foundation (LUCAF). A determined and painstaking Finance Manager, having had a rudimentary growth, from accounts clerk to supervisor in a production company, served as Enumerator in the Planning, Monitoring and Evaluation Department of a State’s UNICEF – Assisted Project returned to the field of finance after acquiring the prerequisite qualification. He served as Accountant in a less challenging but experience gaining State Government initiated Foundation before venturing into purposeful and result driven development work. Altogether, with over 14 year experience in Finance and Administration, and active participation in the application of funds for Program Implementation, Monitoring and Evaluation, Resource Mobilization through Proposal Development, Budget development, Emmanuel is well positioned to steer a Program Management team with quest to deliver. Emmanuel has also been placed at advantage by various trainings and workshops he attended. These include: 	Financial Management Training 	Direct Capacity Building Training for Non-State Actors 	Admin and Finance Management Training 	Training on OVC Programming 	Hands on Training on Finance and Admin 	US Government Award Management Workshop 	PMD Pro Certificate Training and Examination 	QuickBooks Accounting Software Training and now, practically utilizing the Software for recording financial transactions and Reports/Information generation. Mohammed Onudoga Sumaila is a result oriented development worker with over 5 years of experience in program design, Implementation, Monitoring and Evaluation, Resource Mobilization through Proposal Development, Budget development, through A well coordinated program Management team. He has coordinated and anchored OVC programs, Household Economic Strengthening programs in the context of Gender and Child Protection; Agriculture and Livelihood programs; Farm Management; Competent in Community Micro-Savings Scheme, Research work, Agricultural Value Chain, advocacy, community mobilization, data retrieval and activity reporting with exceptional writing/editing skills; Adolescent Gils Programming ,Knowledge of HIV Programming. Experienced in capacity building and mentoring with ability to organize, plan, guide, manage and coordinate efforts to produce results. He has attended training and workshop on Agriculture, Research and OVC Programs organized by International Development Partners in Nigeria, he is presently a member of Young Men Network Against Gender Based Violent in Nigeria- Network that sensitise men on prevention of all forms of violent against Girl child and Women in Nigeria. 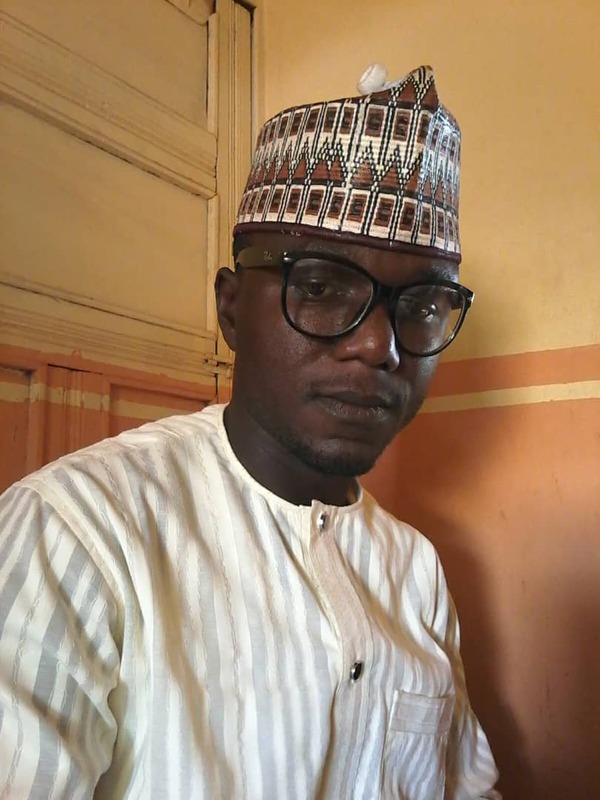 Wada Ogula is a person who strives for excellence and precision at all times in all positions and circumstance, attaining professional distinction and proficiency.A development worker with 6 year experience in Monitoring, Evaluation and Learning through a team work spirit. He has coordinated monitoringaspect of several programs covering general populace,such as OVC,HIV/Aids Surveillance, Malaria, Child survival and also onSocial Protection. He has been part of organizational development through strategic plan designing, Annual Work Plan through a well coordinated approach and also specialized in vulnerable household’s identification through a rigorous assessment, Data retrieval, classification, analysis, evaluation and reportingactivities with advocating experience for driving home support.He has exceptional computer application knowledgeand analytical competency in data usage. He has also attended trainings and workshops on OVC Programs, Social Security and other human developmental skills organized by development partners within the country. Ogula possesses entrepreneurial spirit.